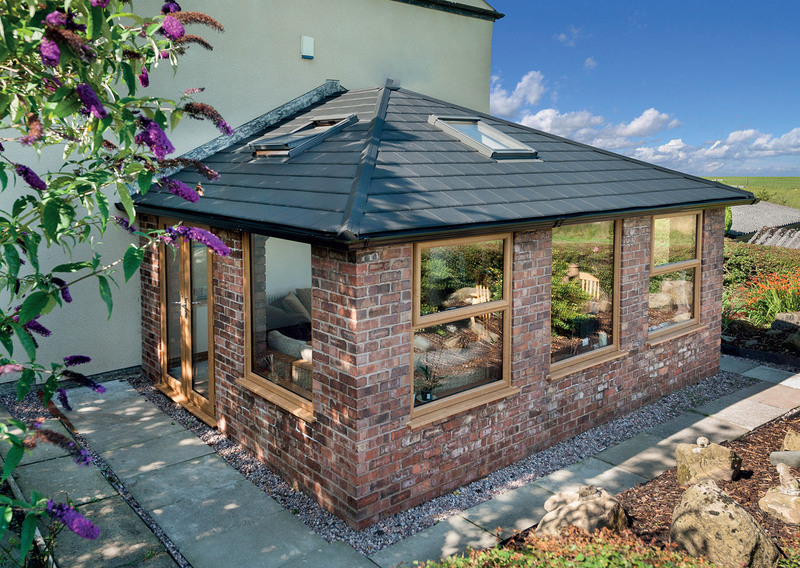 The WARMroof system is the most configurable and structurally robust solid, insulated and tiled roof in the UK market. The WARMroof system is the most configurable and structurally robust solid, insulated and tiled roof in the UK market. As homeowners, we all face the challenge of adding valuable living space to our homes and up till now we have had the choice of a conventional extension or a conservatory. The WARMroof system gives you the best of both worlds. It provides the light and airy feel of a conservatory, yet the solid, robust feeling of an extension. It gives you a highly functional, flexible and luxurious new living space for both new installations and conservatory refurbishment projects.